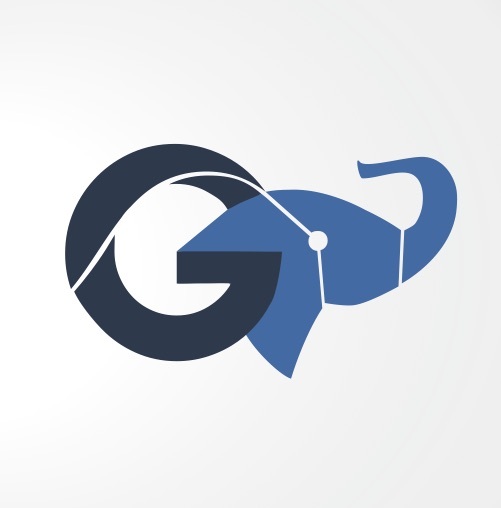 Welcome to the home page for Gaji Analytics, a consultancy. We are under construction. Please stay tuned for more information.